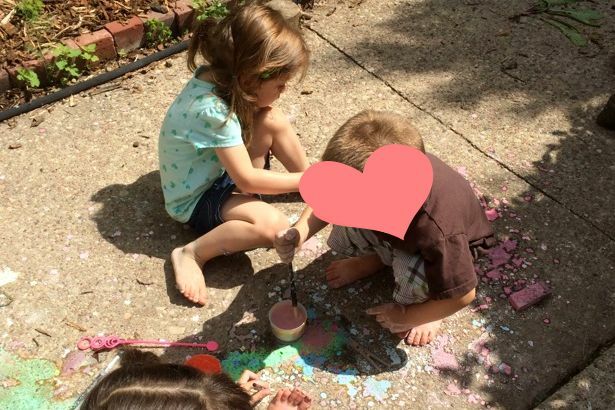 One of my goals for the child care this summer was to get over some of my CDO Most people call it “OCD” but I can’t because that’s not in alphabetical order and let the children get messy. 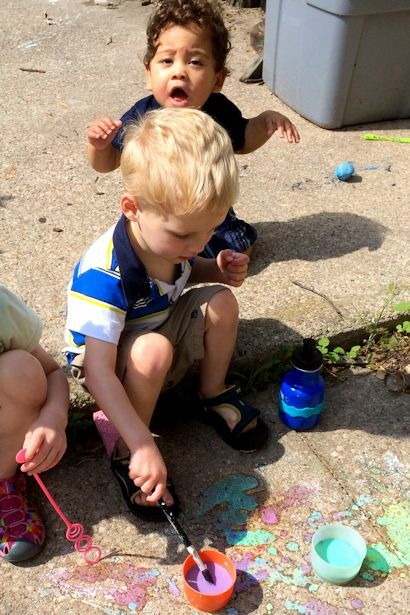 Another goal was to do more art activities outside. 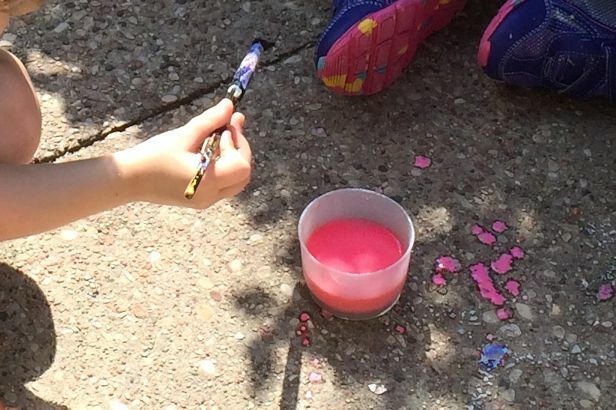 Sidewalk chalk paint to the rescue! 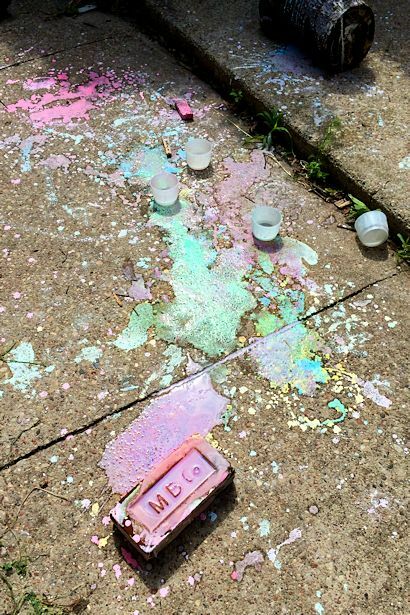 Sidewalk chalk paint is so quick and easy to make that you can decide to make it at the last moment. I decided to whip some up while the children were washing hands and using the bathroom before going outside. 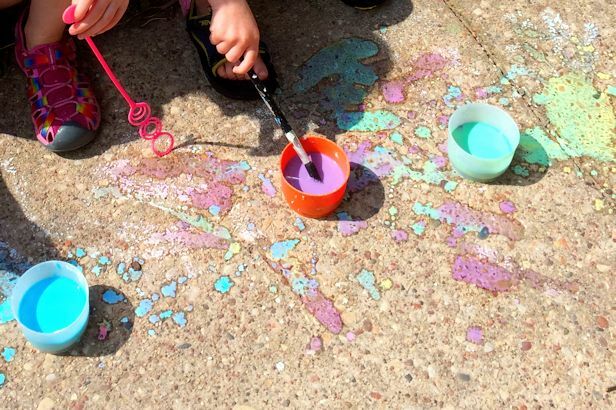 Simply stir together 1/3 cup cornstarch & 1/3 cup water, then add food coloring or washable Tempera paint. 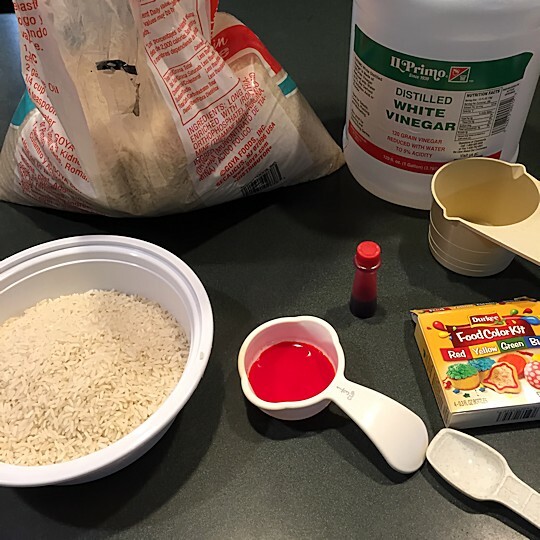 I used food coloring because Baby L eats EVERYTHING so I’ve been using edible materials whenever I can. I’ve seen muffin tins used as a sidewalk chalk paint palettes, but I decided it would be easier to have separate containers rather than have all the children trying to share a muffin tin so I grabbed Tupperware snack cups. Besides, if one cup gets dumped it’s less of a tragedy than if a whole muffin tin of paint was dumped. Bring out the brushes, the stand back and watch the fun! Apparently Baby B wants to get in the action too. 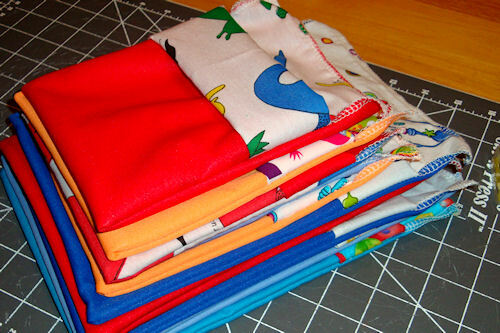 The children love mixing and layering the colors to see what happens. 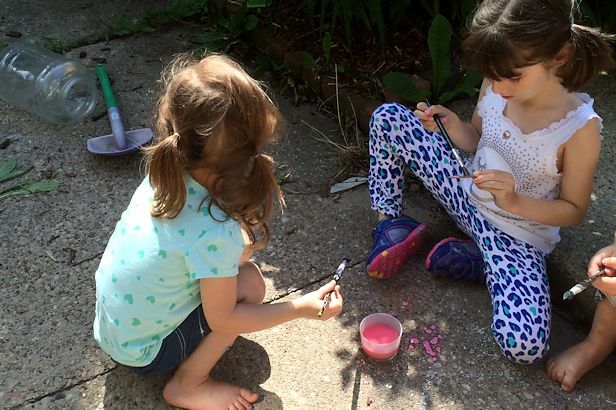 The first time I made sidewalk chalk paint I only let the children paint the cement, but this time I said they could paint anything except the garage and house. 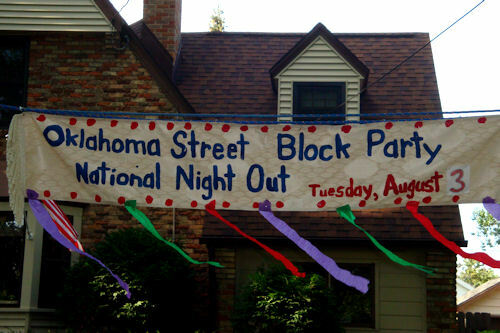 Ironically, except for one tree block and one brick, they only painted on the cement. Eventually all the paint was dumped out, but no one complained. I’d call that a success – score one point toward becoming less CDO!